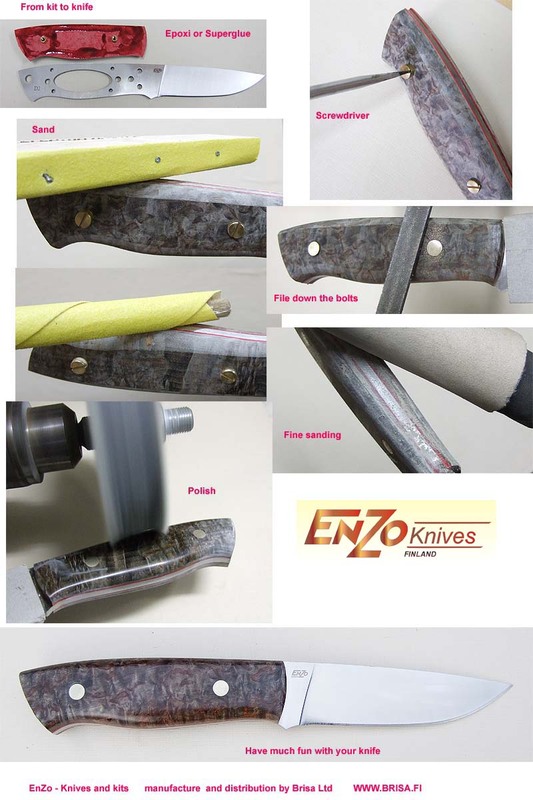 EnZo Trapper kits in a wide range of handle materials. N690 steel.  Leather sheath included for all kits.